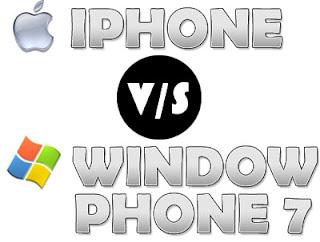 Here's a head-turning prediction from International Data Corporation (IDC): by 2015, Microsoft's mobile operating system will have achieved greater market share than Apples. How does the IDC justify this claim? It's quite simple. The Nokia collaboration will provide a huge boost to Windows Phone 7 market share thanks to enhanced distribution, great hardware, and plenty of marketing buzz. Additionally, iOS will see a period of decreasing market share unless Apple comes out with new form factors of the iPhone while pushing prices lower to make the phones affordable to more people. In 2015. Android will have the most market share, thanks to the continued rapid pace of innovation on the software end and the support of multiple top-notch OEMs like HTC, Motorola, and Samsung.